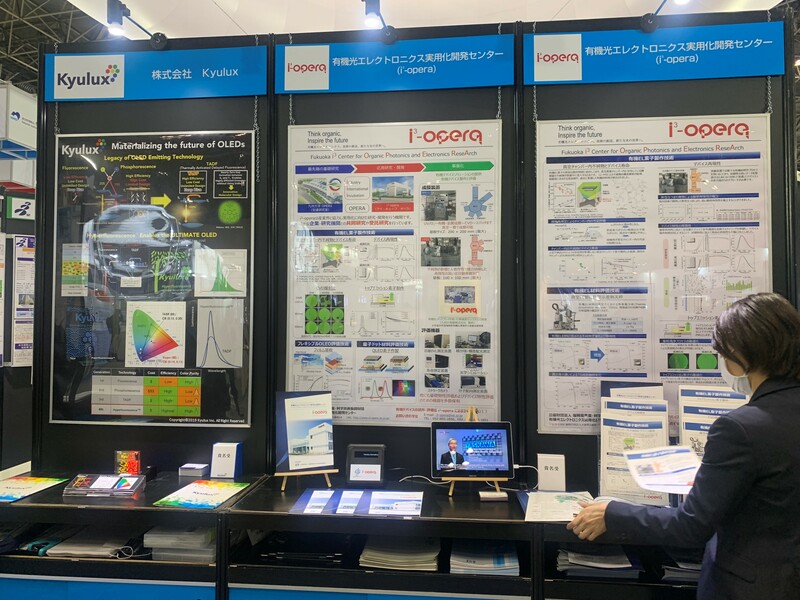 i3-opera showcased its business activities and research outcomes in nano tech 2019 held at TOKYO BIG SIGHT (Jan. 30 – Feb. 1). 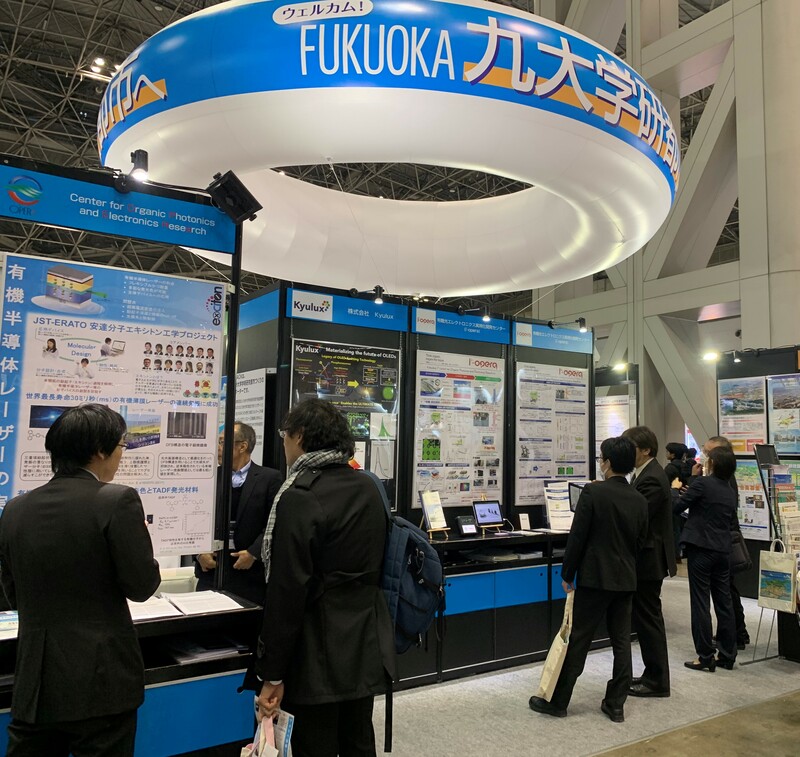 The exhibition took place at the joint booth organized by the Fukuoka-based public foundation, Organization for Promotion Academic City by Kyushu University (OPACK), where advances in organic photonics and electronics are demonstrated also by i3-opera’s collaboration partners in Kyushu University Ito campus area. During the trade show, Hiroshi Miyazki, vice director of i3-opera, gave a seminar talk on the overview of i3-opera business and competencies, such as the establishment of OLED evaluation technologies and the plans for expanding the evaluation platform, in the Seeds&Needs session on Jan. 30.